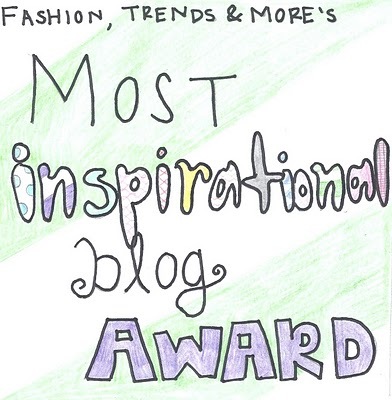 True Blue Abbi has won Fashion Trends & More's most inspirational blog award for the month of May. The blog is run by a friendly girl, Abbi. 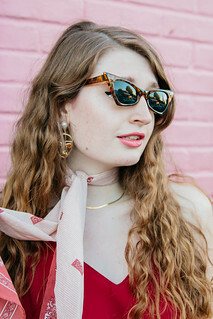 She has a fabulous blog which I love to read. 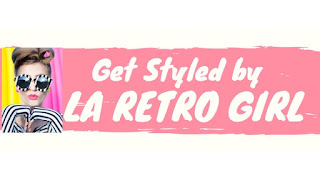 Her blog won the award because of the frequent posts, good advice, cool photos and amazing fashion. 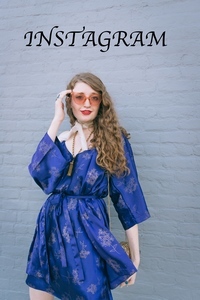 Another great thing about her blog is that the fashion is always modest. Congratulations Abbi!